Honest snow conditions and snow reports from ski resorts around the world – know how the skiing is before you go! Alta, UT Report: THE FRANK 2019! 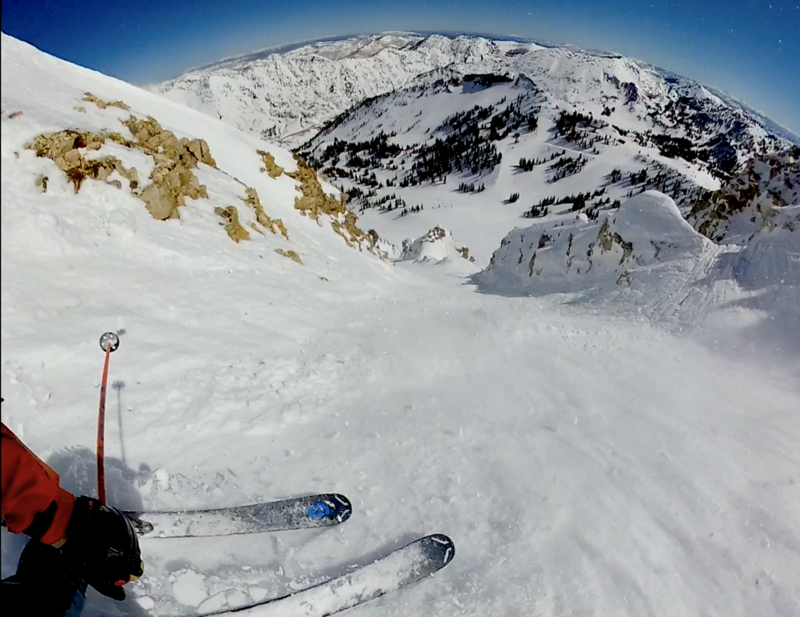 Alta, UT Report: Mt. 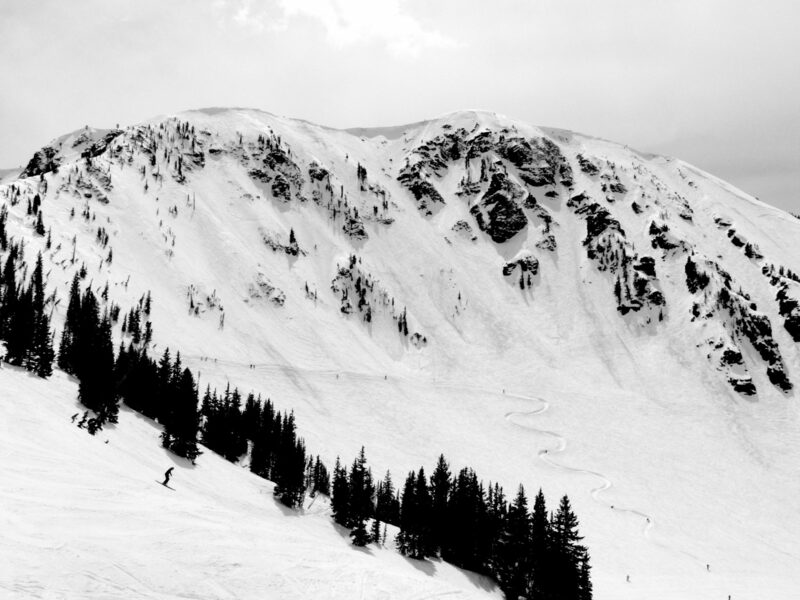 Baldy 100% Open + Wiggle Season Begins! Proudly powered by WordPress Theme: snowbrains.